3DEXPERIENCE is a revolutionary platform for the simulation user and the enterprise. Customers today are demanding enterprise-wide and group-wide tools to enable extended teams to build and execute the most complex simulation models as part of high-value end-to-end industry processes, from requirements to design to engineering to manufacturing and ownership. 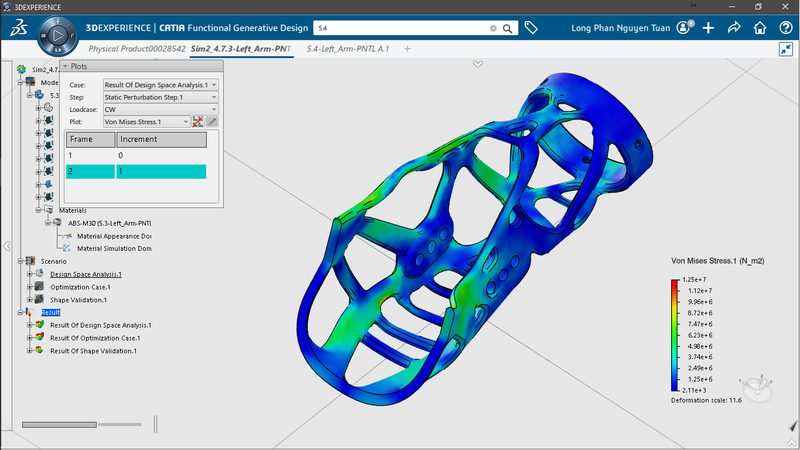 3DEXPERIENCE is the only suite of capabilities available today to support this need, taking simulation from vertical engineering function to a horizontal business process throughout the enterprise. 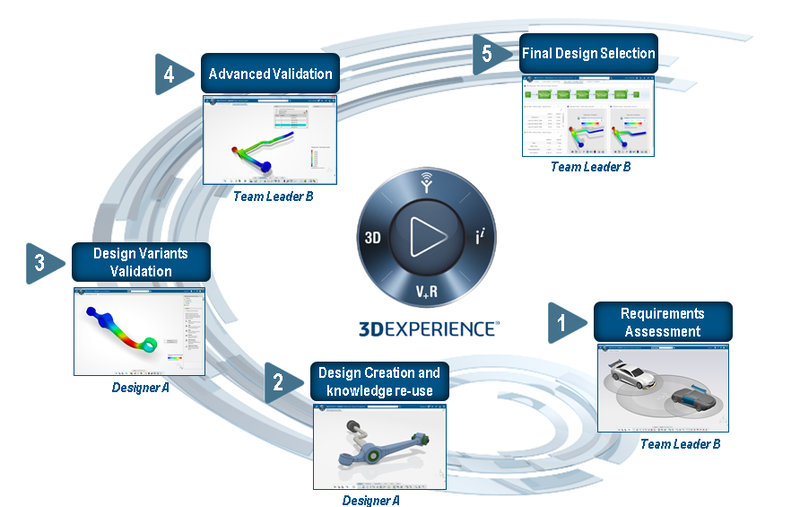 For Decision Makers and all users, 3DEXPERIENCE provides a framework for Simulation Data Science to democratize simulation, including best-practice capture, publication, re-use, and re-play. Available on mobile devices, this capability increases simulation quality and value, aligns simulation with business process and requirements, and increases the customer’s return on their simulation investment by bringing simulation into the core of the enterprise to improve decisions. For the Designer/Engineer, 3DEXPERIENCE delivers an expanded portfolio of On Premise and On Cloud simulation roles geared for the occasional simulation user who wants to work within the design environment, yet benefit from the value of simulation to improve early design decisions. 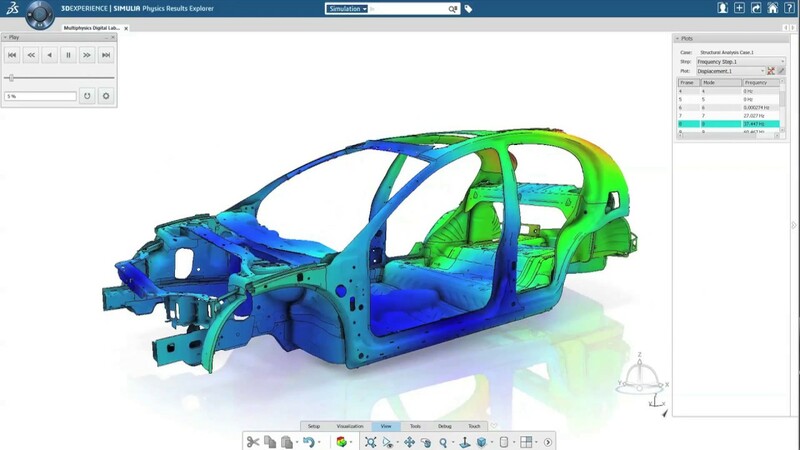 Want to learn more about the features in 3DExperience and our pricing-models?